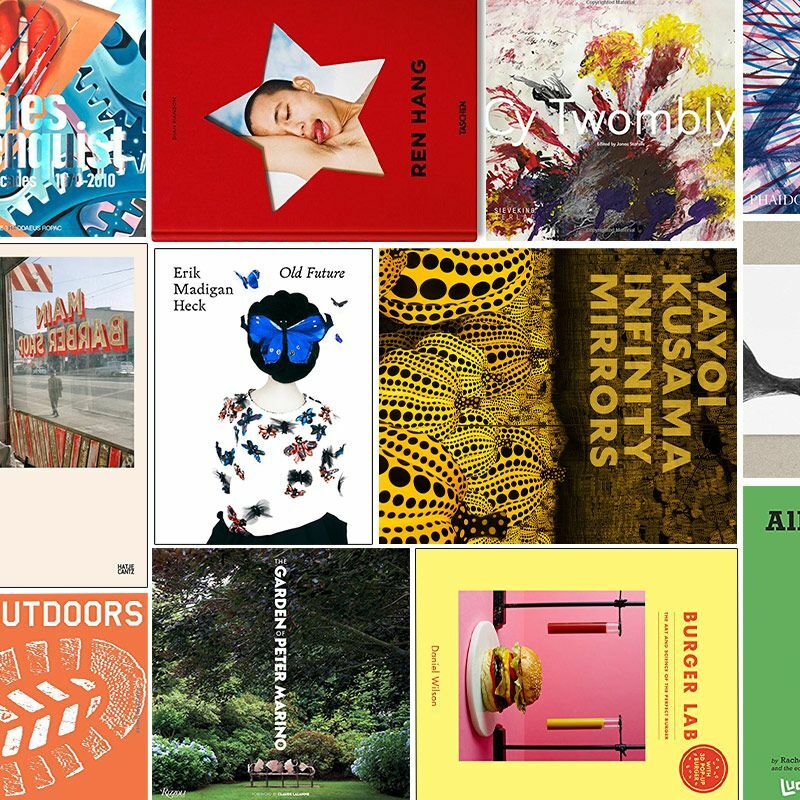 42 of the Year’s Most Giftable Coffee-table Books Whether they’re into Bruce Springsteen, the Bauhaus, or living off the grid. 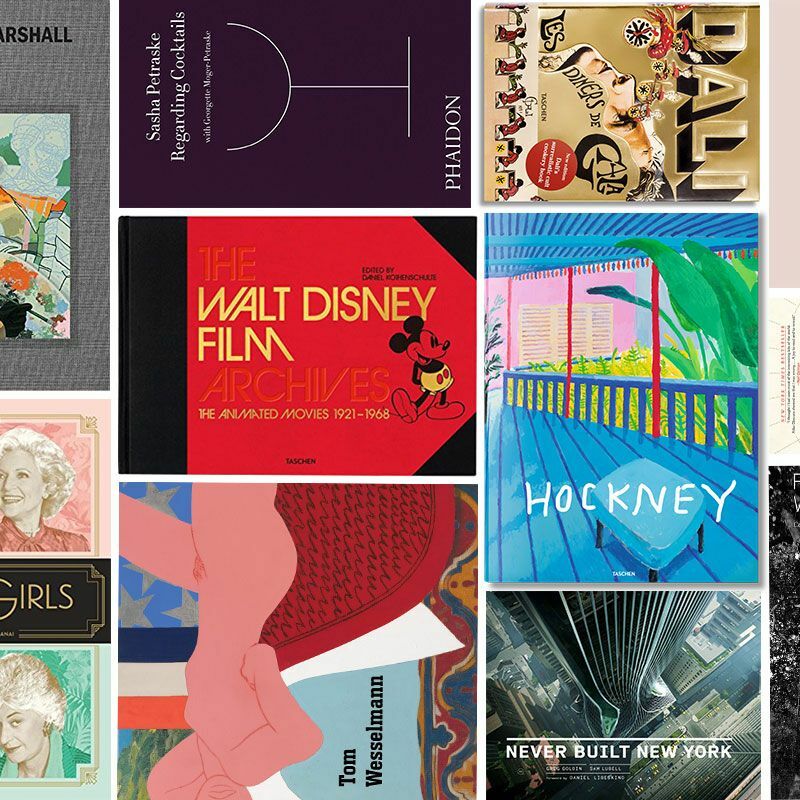 The 20 Best Coffee-Table Books to Give, According to Art People Recommendations from artists, curators, gallerists, collectors, critics, and more. 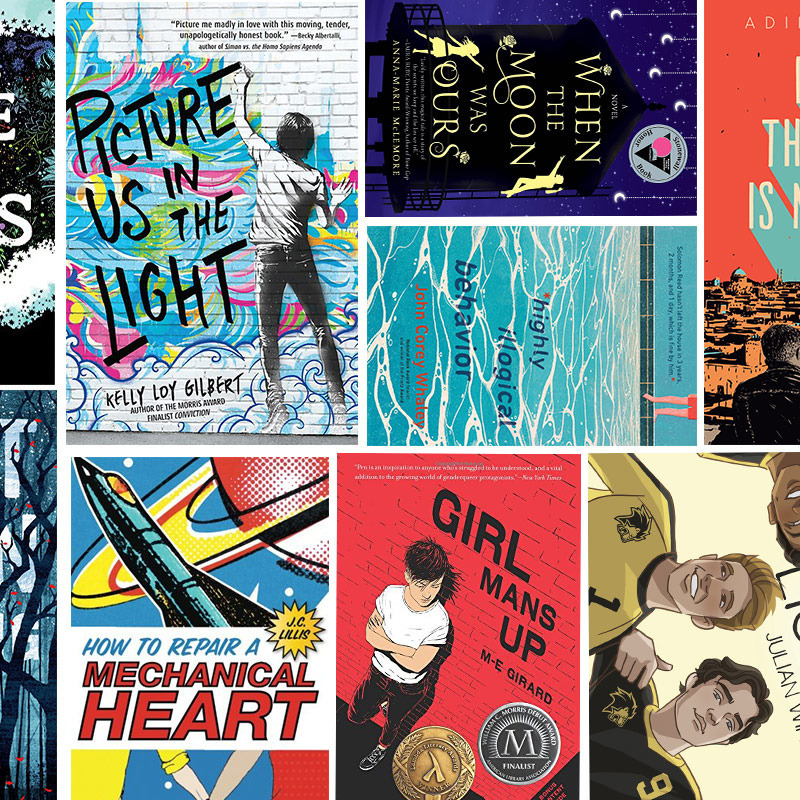 Becky Albertalli on the 15 LGBTQ-Themed YA Books to Read Now The Simon vs. the Homo Sapiens Agenda author (on which Love, Simon is based) shares her favorite novels of the moment. 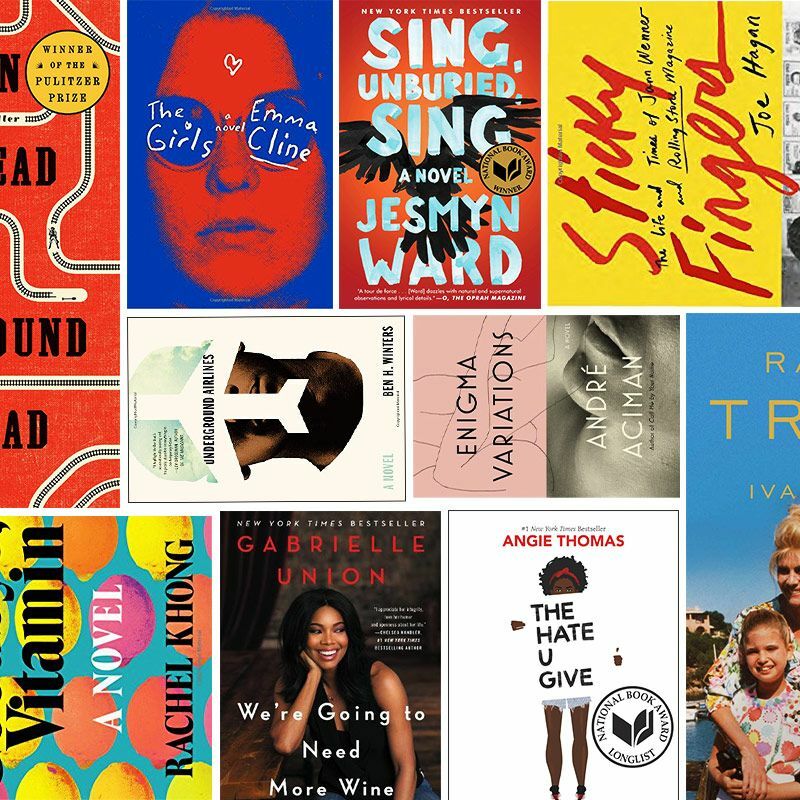 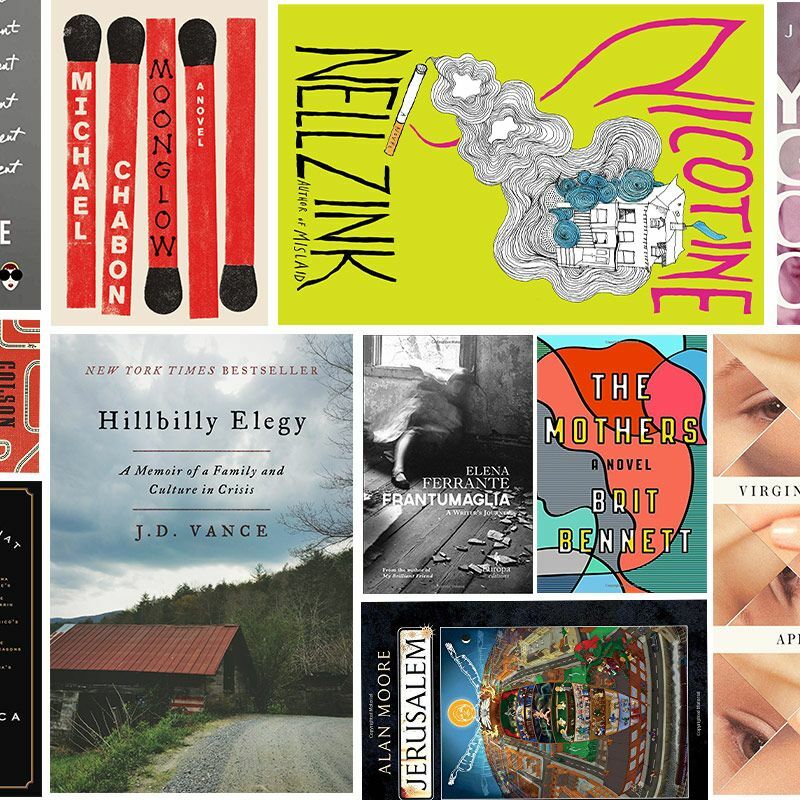 21 Books Publishing and Publishing-Adjacent People Are Talking About at Parties Not a best-of list or even a list of our favorites, but the books that people are talking about right now. 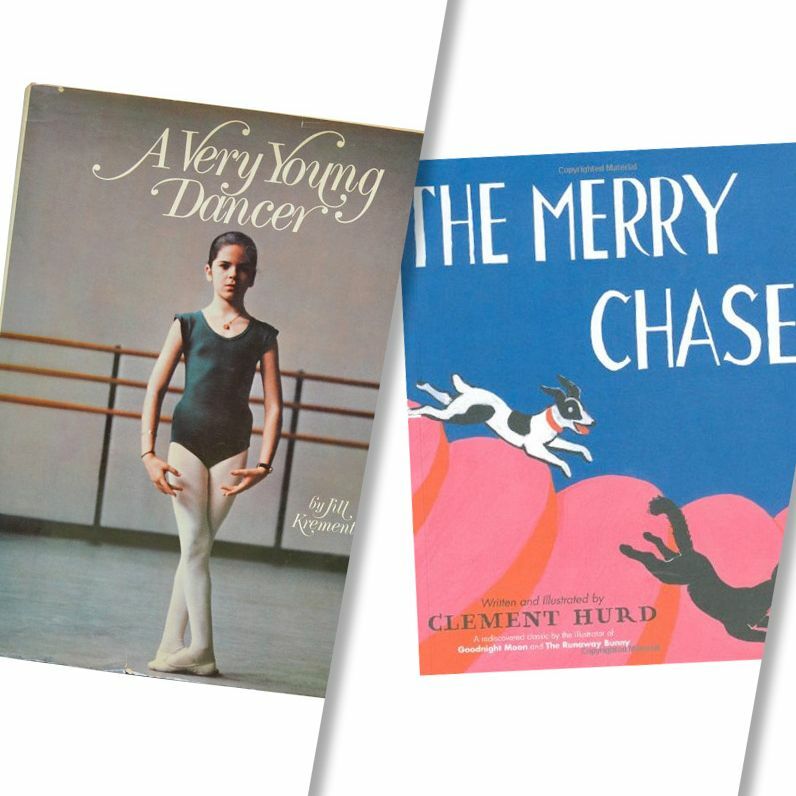 The Most Giftable Vintage Books According to Designers and Writers From Eve Babitz to Thomas Pynchon. 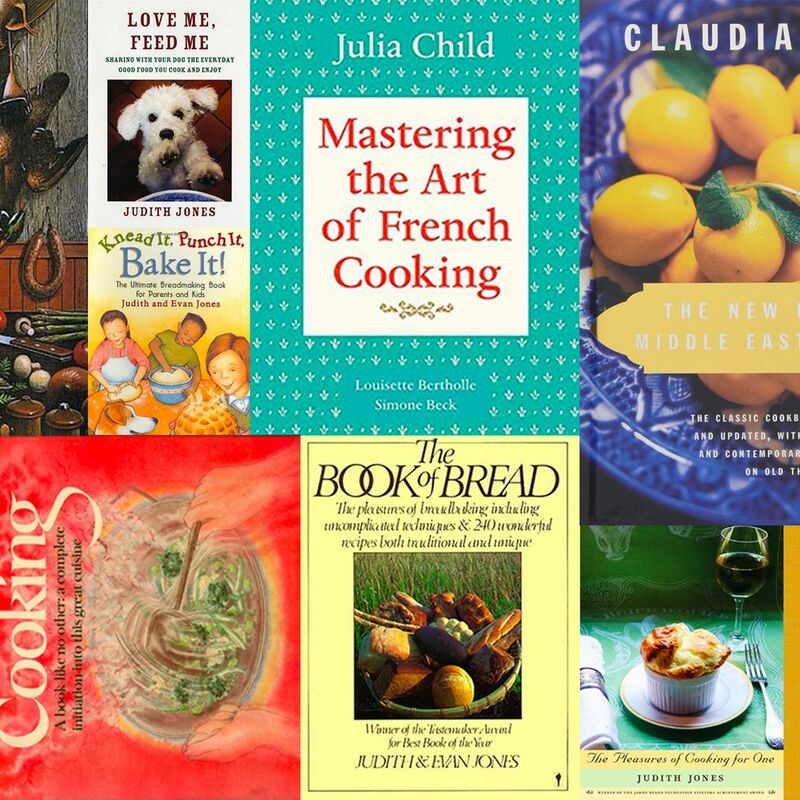 The 14-Book Judith Jones Reading List From Mastering the Art of French Cooking to The Pleasures of Cooking for One. 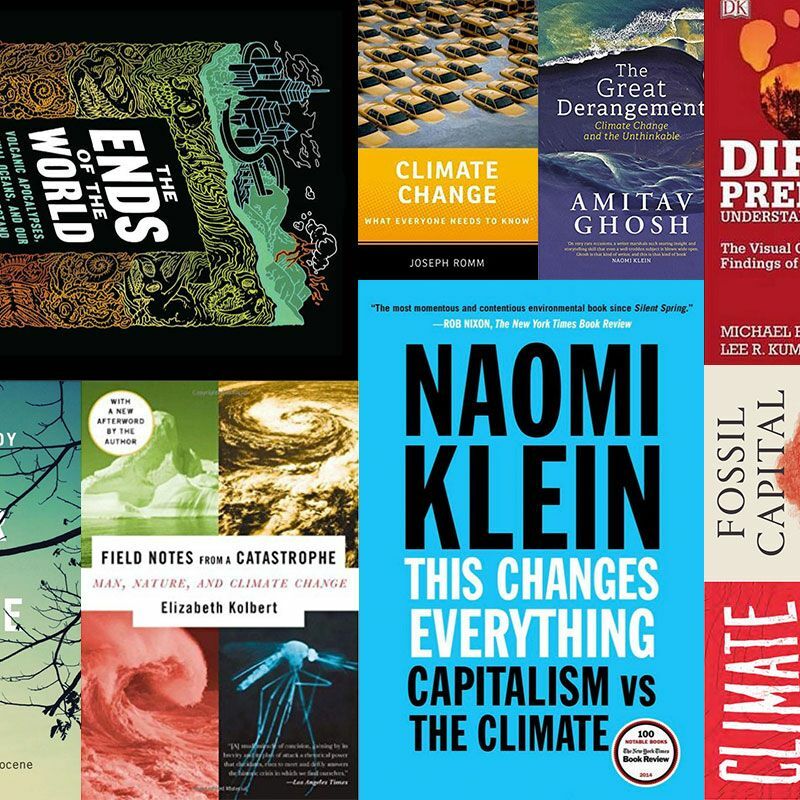 The 10-Book ‘Uninhabitable Earth’ Reading List If you liked the article, you’ll love the books. 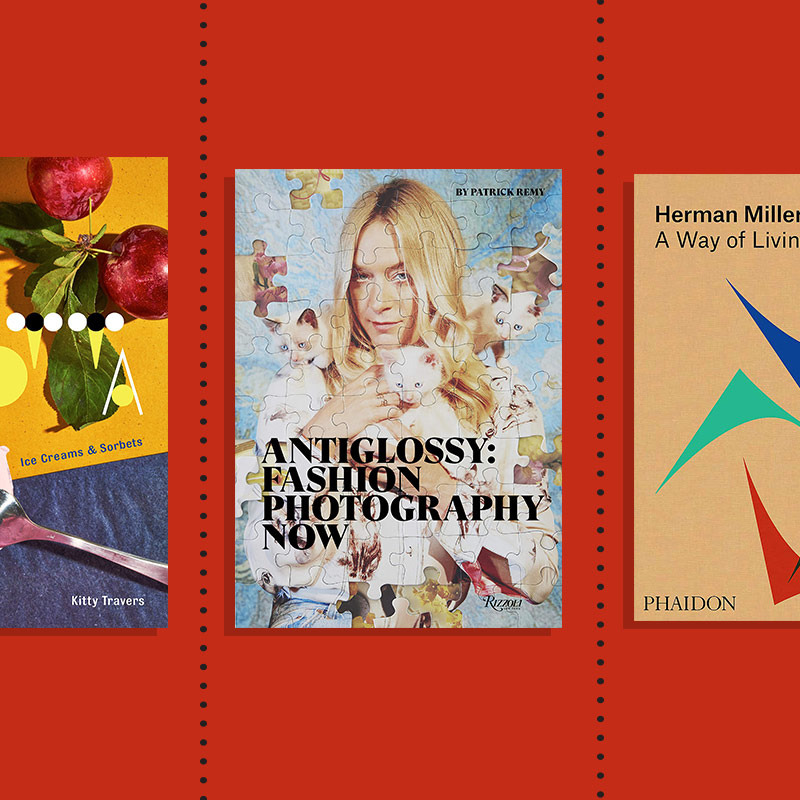 34 Highly Giftable Spring Coffee-Table Books From the perfectly constructed burger and Raymond Pettibon monograph to a Japanese minimalism guide and an Amanda Lepore memoir. 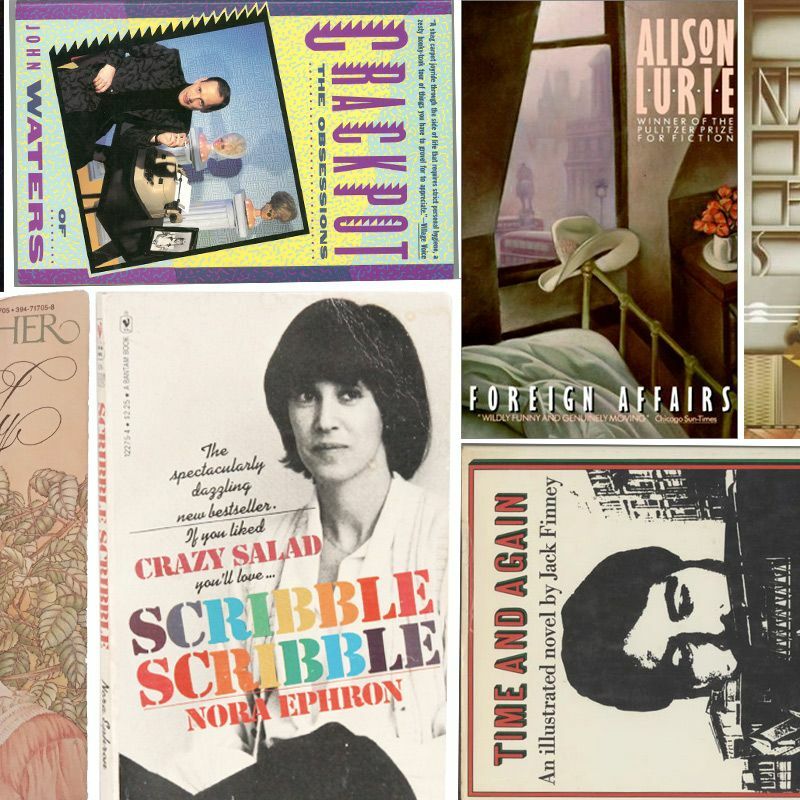 30 of the Year’s Most Giftable Coffee-Table Books For the Golden Girls fan, fashion follower, wine snob, and ’90s snowboarder. 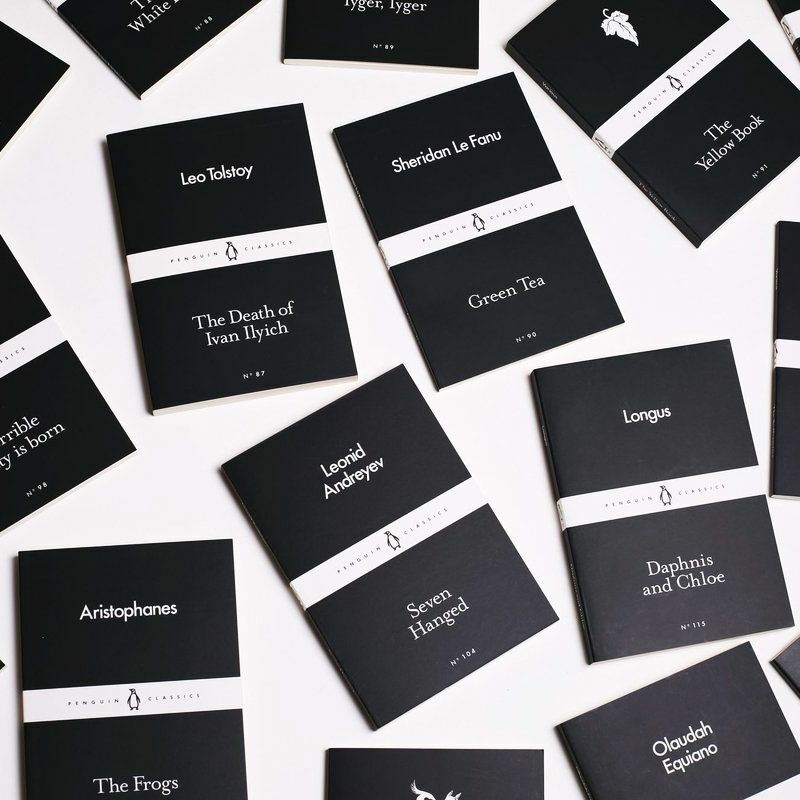 The Best Gift for Distracted Readers With the Penguin Little Black Classics, you’ll never have to feel guilty about not finishing a book again. 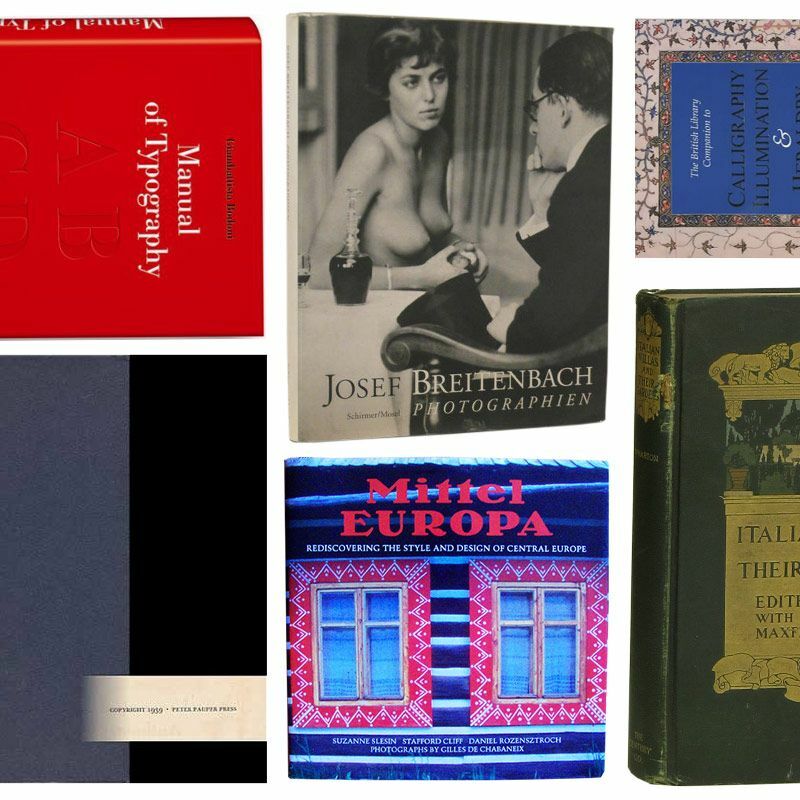 13 Highly Giftable Vintage Coffee-Table Books From the Depths of Amazon Did you know Edith Wharton wrote a garden book? 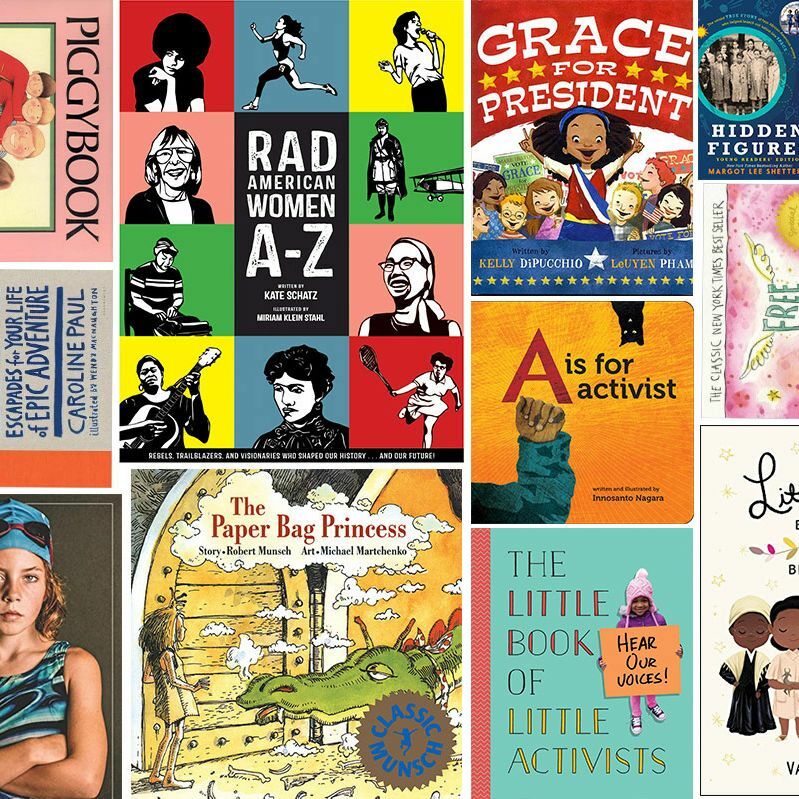 7 Highly Giftable Vintage Children’s Books from the Depths of Amazon They don’t make ‘em like they used to. 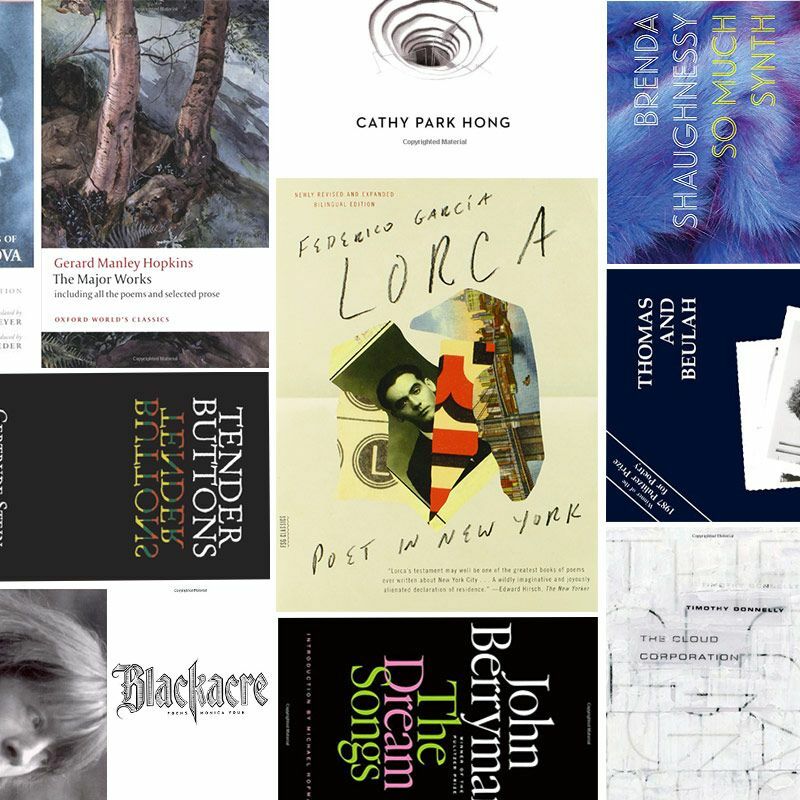 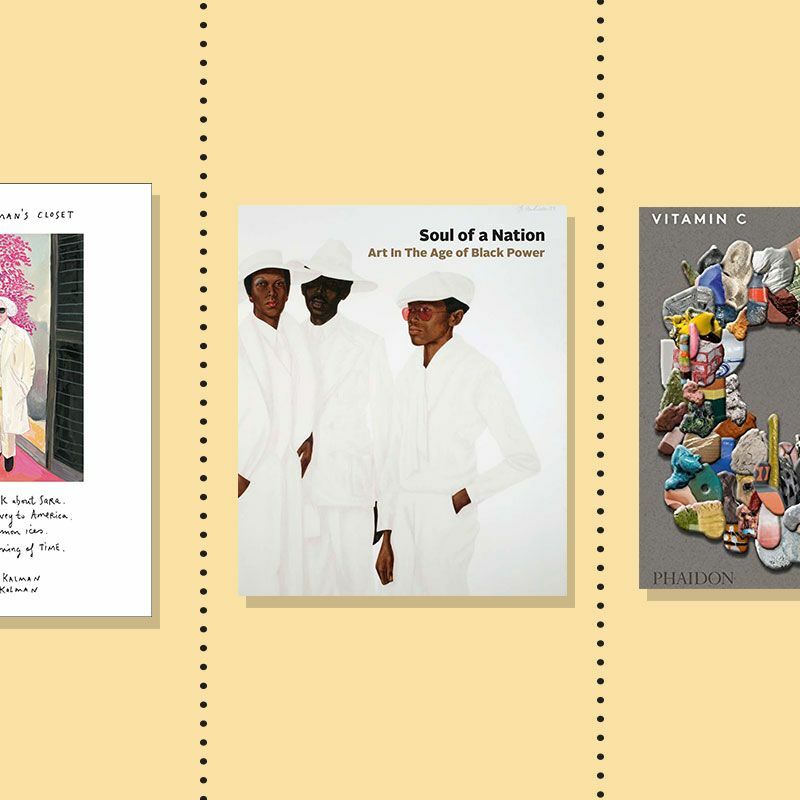 13 Highly Giftable Poetry Books That Are Balms for the Soul Think of poets as the pollinators of our emotional lives. 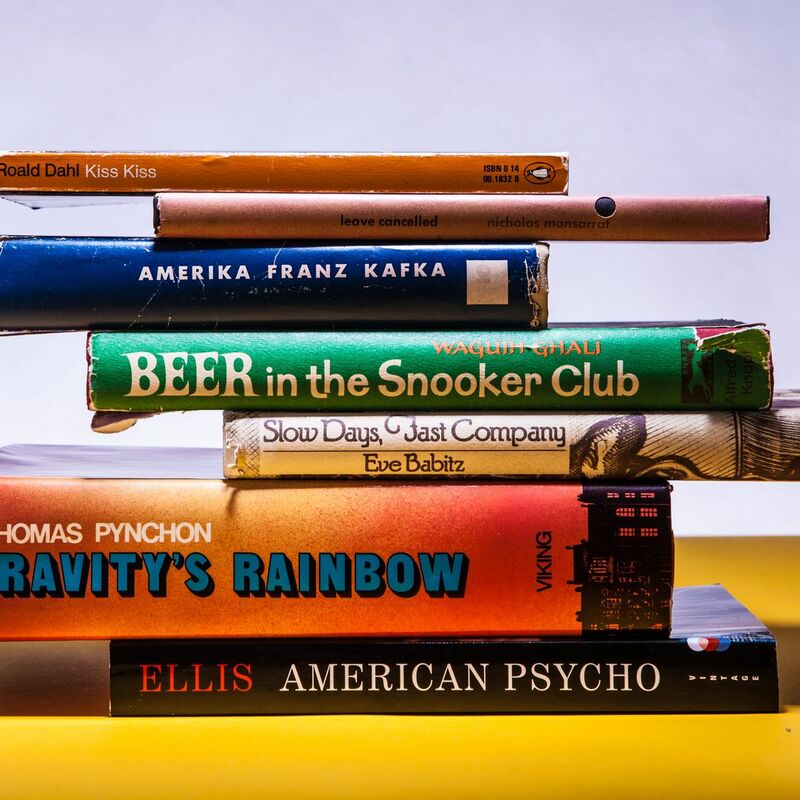 8 Highly Giftable Vintage Books From the Depths of Amazon From Nora Ephron to John Waters.